Our Corvus Adapt sleeping bag is the ultimate sleeping bag for OE travellers. 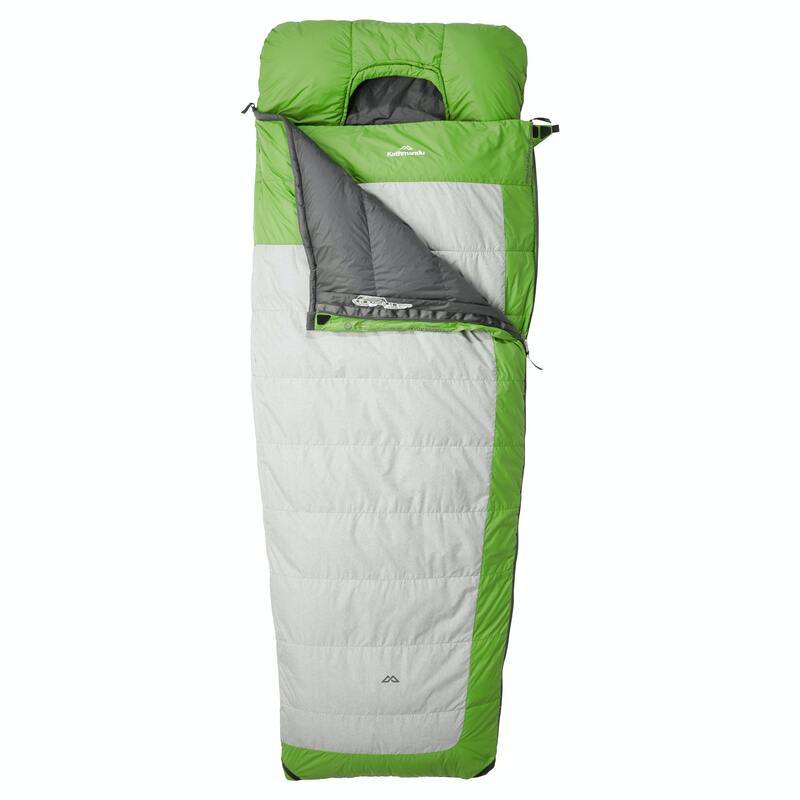 This Kathmandu-patented, versatile 4-in-1 sleeping bag system adapts to a variety of climates. Inner bag: ideal for warmer climates or added layer. Outer bag: great for cooler climates. Use the two together for cold nights, or zip them together for more room or to sleep two people.